Apple's $29 Battery Replacement Program Could Lead to 16M Fewer iPhones Sold in 2018 Apple's decision to offer $29 battery replacements to customers with older iPhones could cause iPhone sales to drop in 2018, according to Barclays analyst Mark Moskowitz (via CNBC). Customers opting for a battery replacement instead of upgrading an iPhone could be a "mild headwind" for iPhone unit sales, potentially resulting in millions of fewer iPhone purchases during the year. 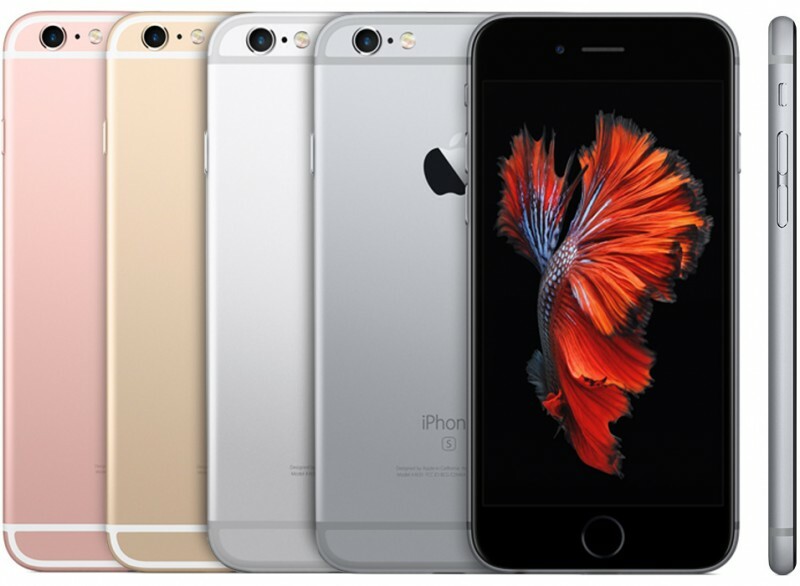 Moskowitz believes up to 77 percent of iPhone users are eligible to upgrade their batteries. In our base case scenario, 10% of those 519M users take the $29 offer, and around 30% of them decide not to buy a new iPhone this year. This means around 16M iPhone sa les could be at risk, creating ~4% downside to our current revenue estimate for C2018. It remains to be seen if and how the battery replacement program will impact sales in practice despite analyst predictions, as there are other considerations that drive upgrades, such as new features. Apple began offering reduced-cost battery replacements following backlash from an admission that it slows down some older iPhone models with degraded batteries to prevent them from shutting down unexpectedly. The power management issue impacts the iPhone 6, iPhone 6 Plus, iPhone 6s, iPhone 6s Plus, iPhone SE, iPhone 7, and iPhone 7 Plus, but only in situations where battery health has declined. Affected iPhones see throttling during times of peak power usage, such as when running a benchmark. iPhones that are running slower can be restored to their original condition with a fresh battery, which is why Apple has decided to offer $29 replacements from now until the end of 201 8. First and foremost, we have never -- and would never -- do anything to intentionally shorten the life of any Apple product, or degrade the user experience to drive customer upgrades. Our goal has always been to create products that our customers love, and making iPhones last as long as possible is an important part of that. Though Apple may not have been aiming to get customers to upgrade their devices by implementing power management features, it's an inevitable side effect, hence why the battery program could cut into sales somewhat. Apple is currently facing several lawsuits from customers who claim they upgraded after experiencing slower speeds on their older iPhones.